I don't see another way for me to report it. Thank you. Building x86_64 stuff on Windows due to Gentoo syndrome. Yup, that's it. Thanks, Dayman! 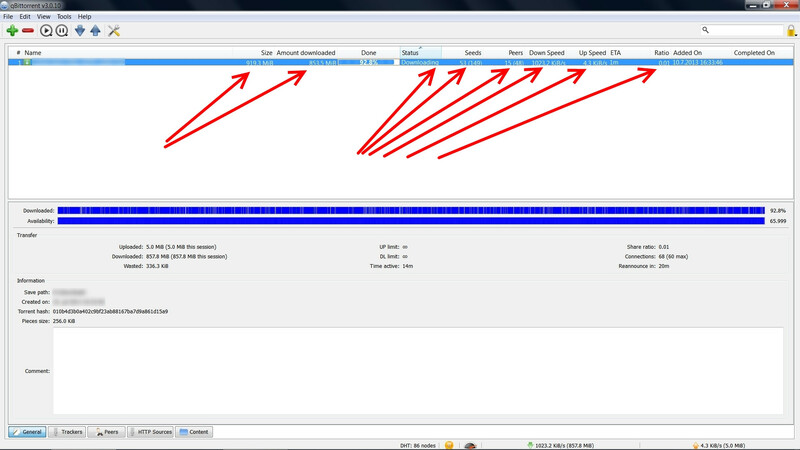 Here is qBittorrent 3.0.11 built with MSVC 2008 express. Sorry for the delay. I had a hardware failure. And also I had to rebuild my toolchain, which failed twice to build for some strange reason and I had to redo it. Thanks sledge & Dayman, keep up the good work!